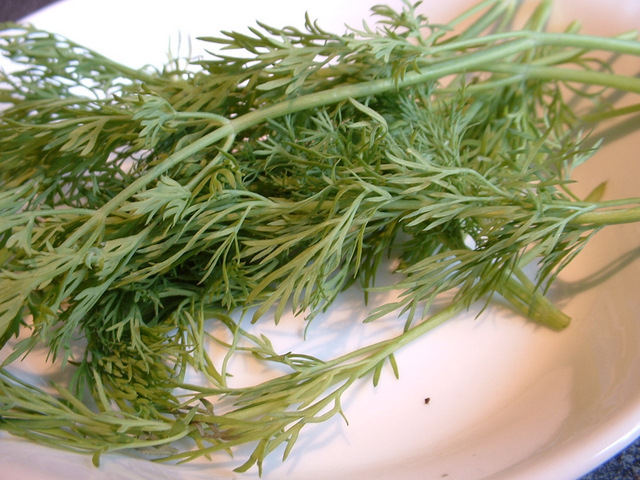 This shows how to chop dill but the same method can be used for chopping most of your herbs when required. This shows how to chop mint but the same method can be used for chopping most of your herbs when required. This shows how to chop parsley but the same method can be used for chopping most of your herbs when required. 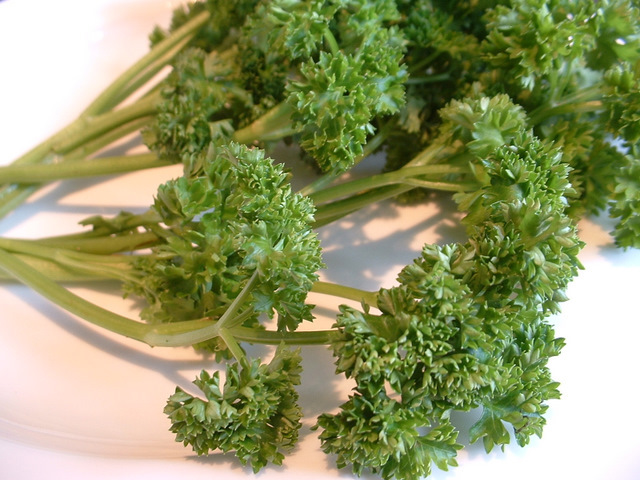 The parsley stalks can be used for making a bouquet garni. It is thought that herbs were originally grown for their medicinal properties or to disguise the flavour and smell of food that was beginning to decay. 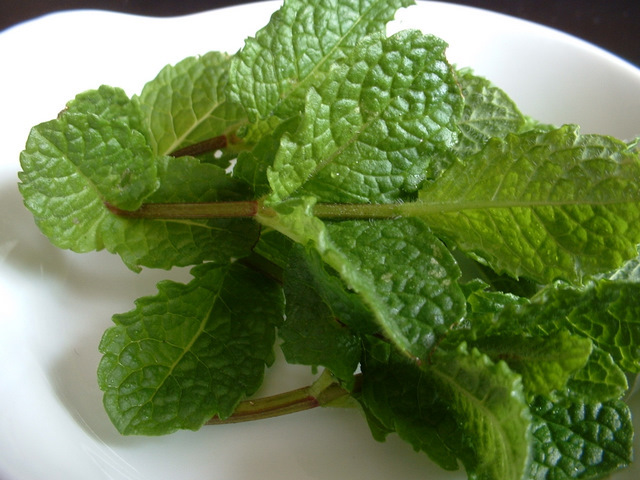 Now, herbs are used to help enhance the flavour of foods and they are used greatly as garnishes for final dishes.